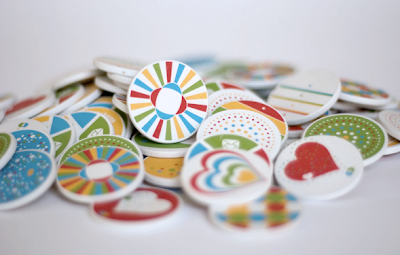 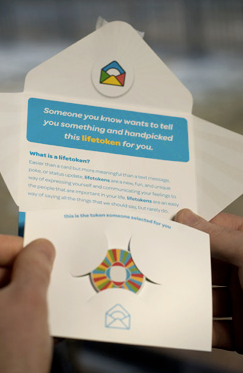 Lifetokens are neat little tokens that tell people what you need to say. 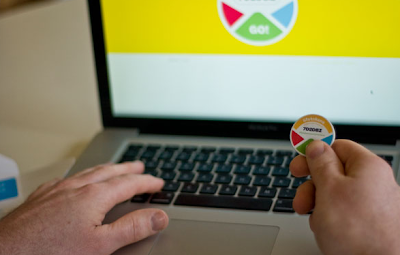 The front of the token features a design that represents a specific sentiment, and the back of the token contains a unique six-digit code. 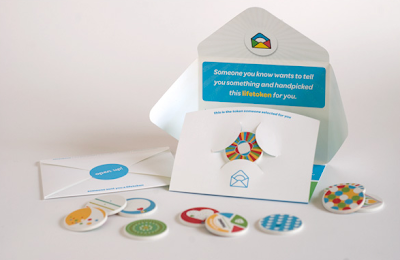 lifetokens are real objects sent via real mail in order to express real emotions. 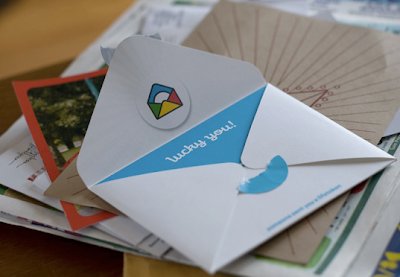 Tokens are purchased online and shipped anonymously via real life mail to the recipient. 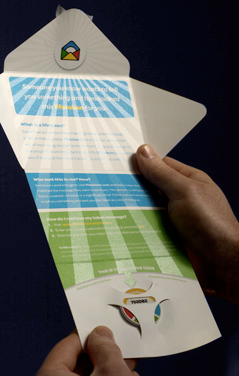 The recipient finds a mailer containing the token in their mailbox. 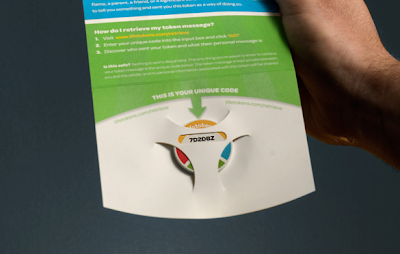 The recipient follows the instructions on the mailer and enters the unique six-digit code (found on the back of the token) at lifetokens.com. 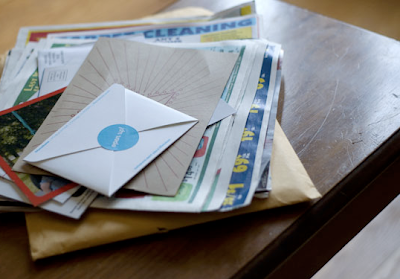 The token message and sender information is revealed to the recipient.